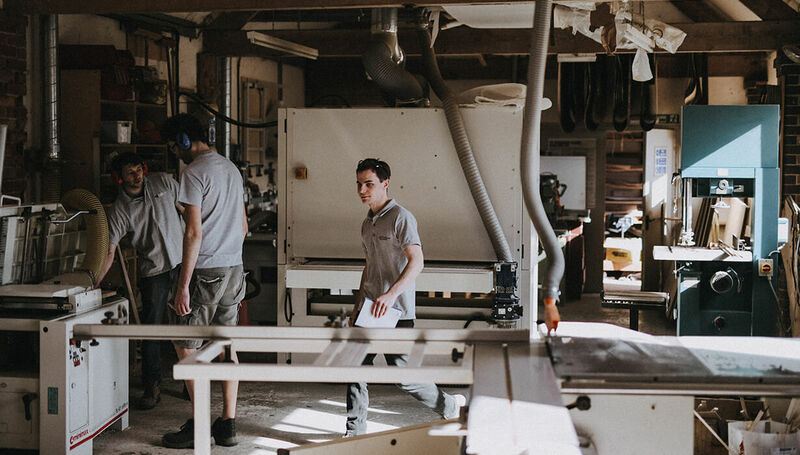 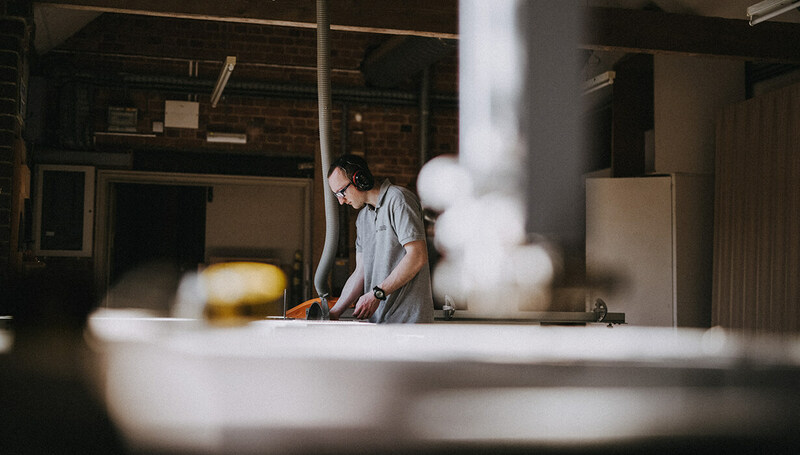 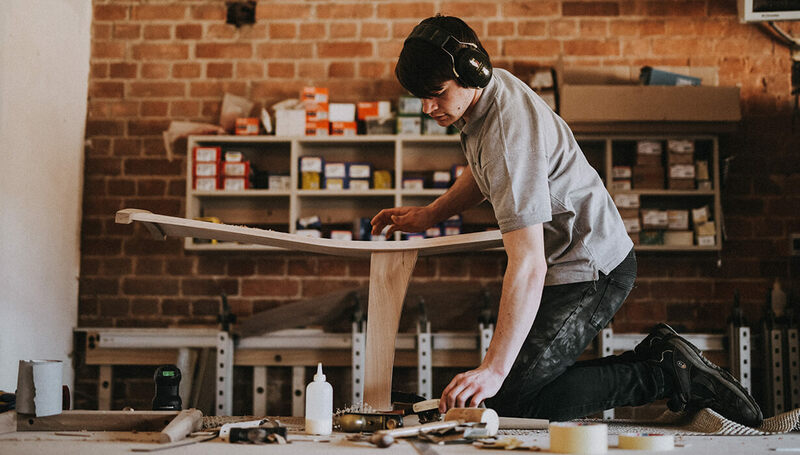 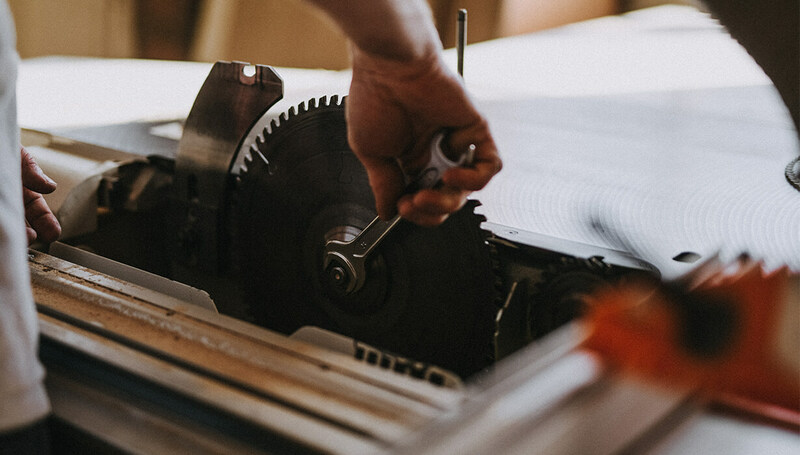 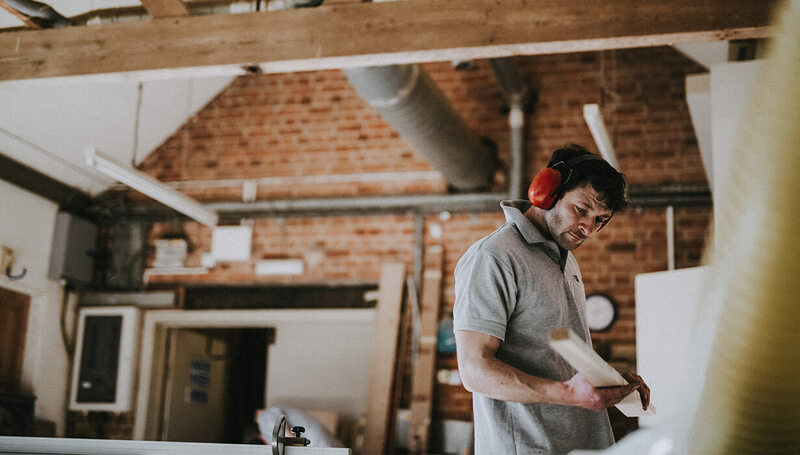 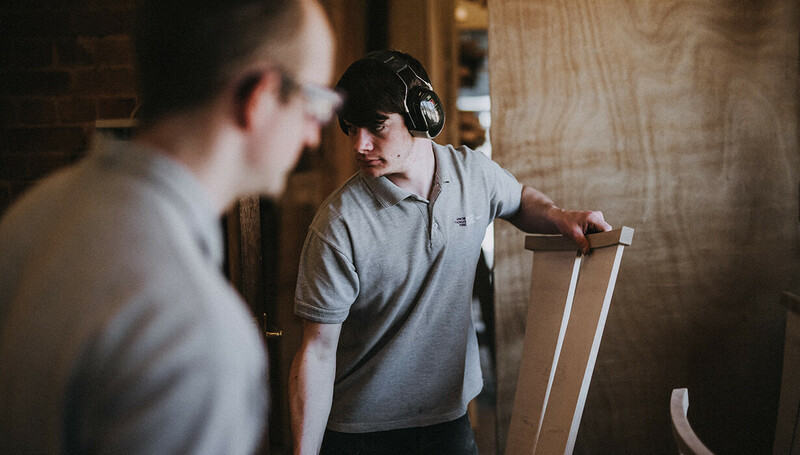 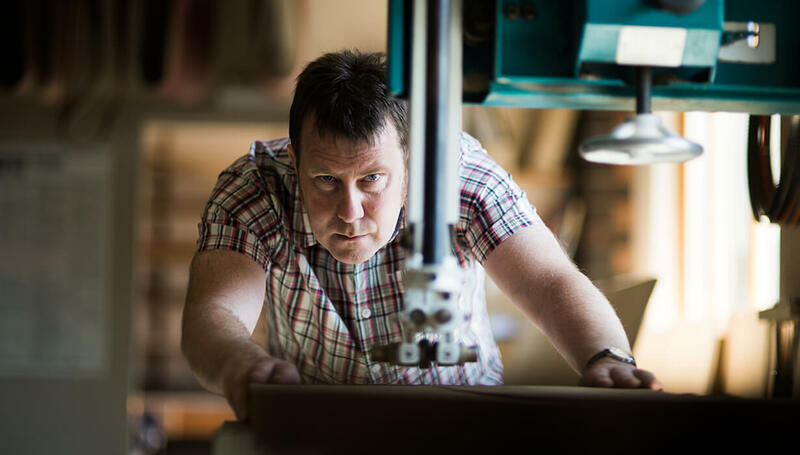 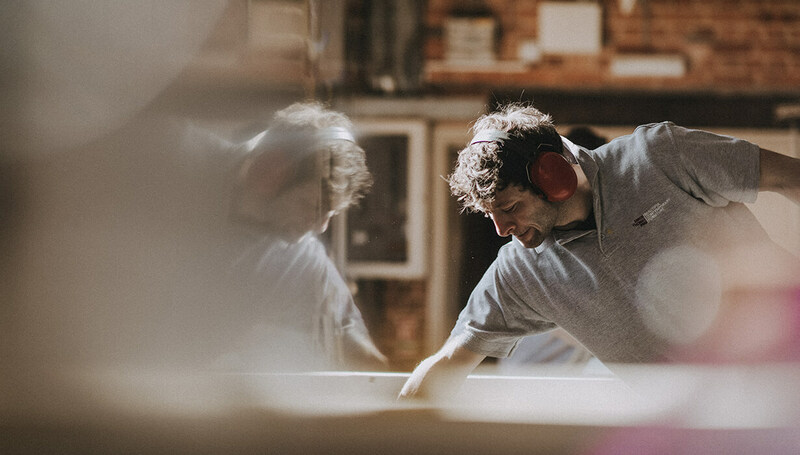 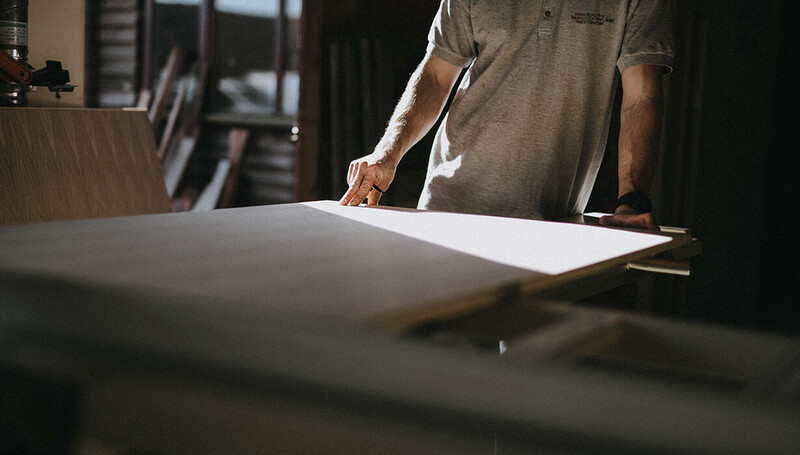 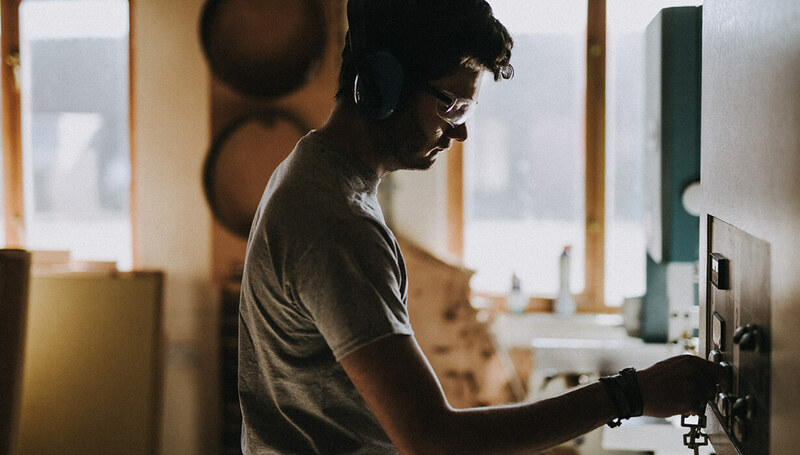 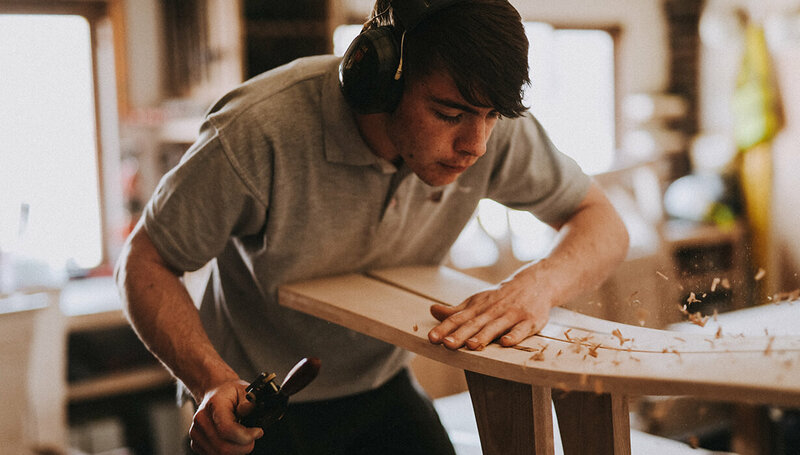 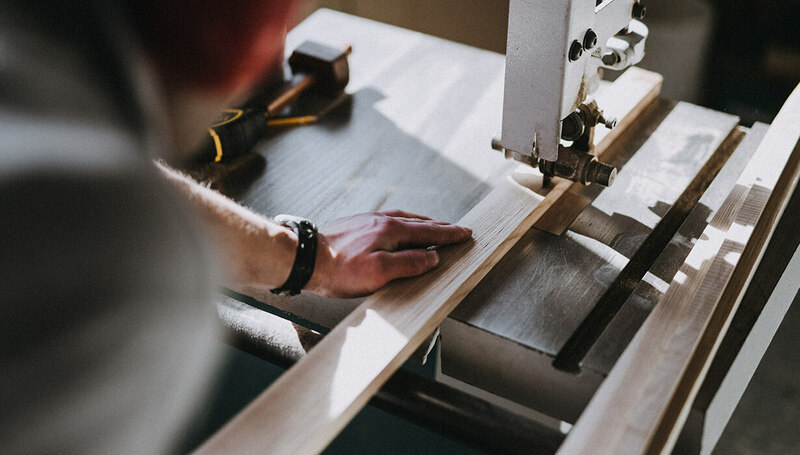 In our workshops our expert cabinet makers manufacture in both solid timbers and veneers, utilising techniques from steam bending to CNC machining. 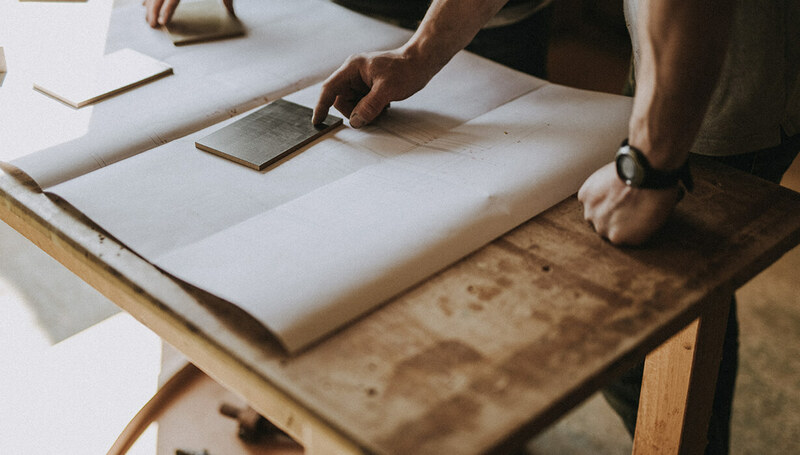 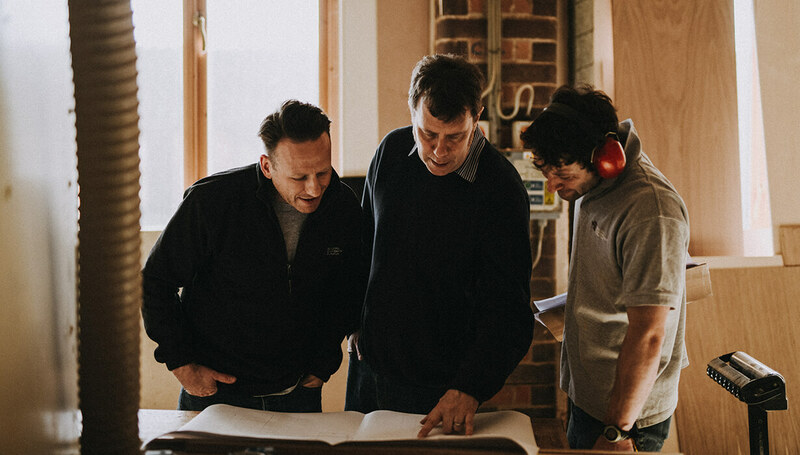 We combine the high-tech with traditional skills, modern making techniques and boundless creativity to make the Simon Thomas Pirie workshops an exciting place to come and visit to discuss your project. 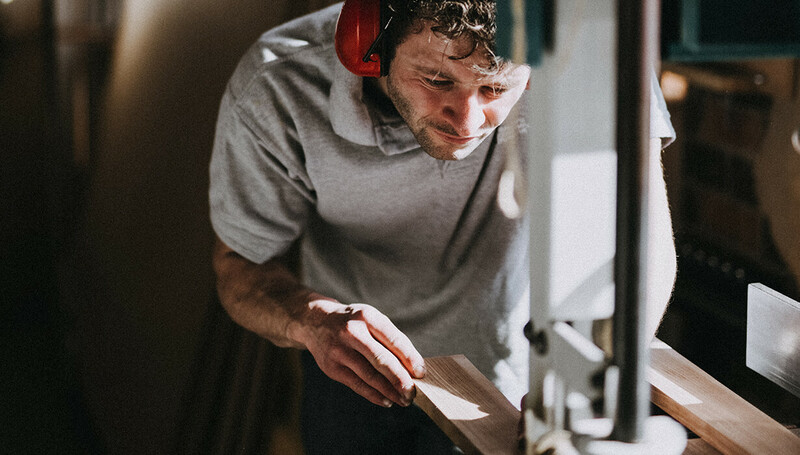 We welcome visitors by appointment. 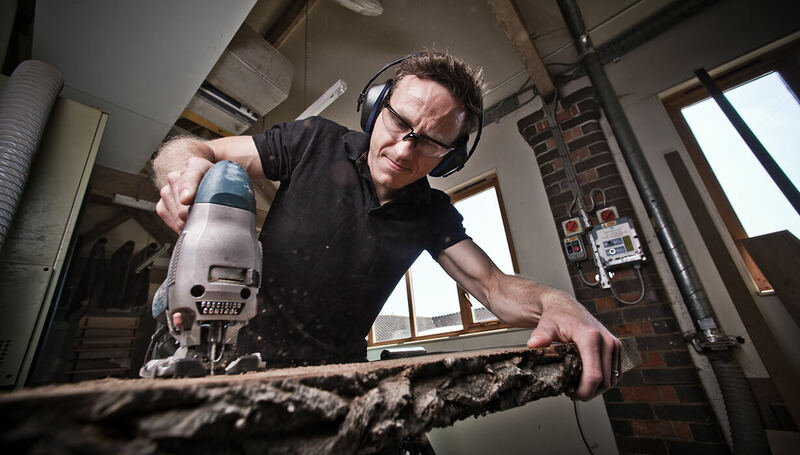 Please telephone or email before making your journey.